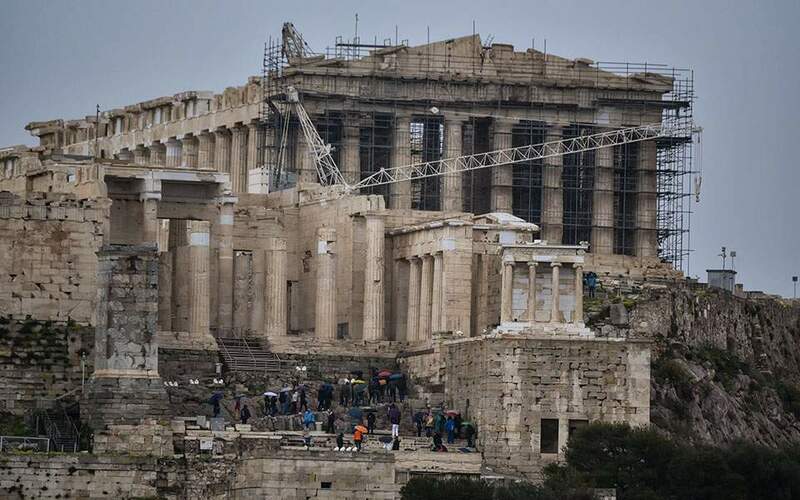 Prime Minister Alexis Tsipras landed in the North Macedonia capital of Skopje on Tuesday for a what is the first visit by a Greek premier to the Balkan nation since its independence in 1991. 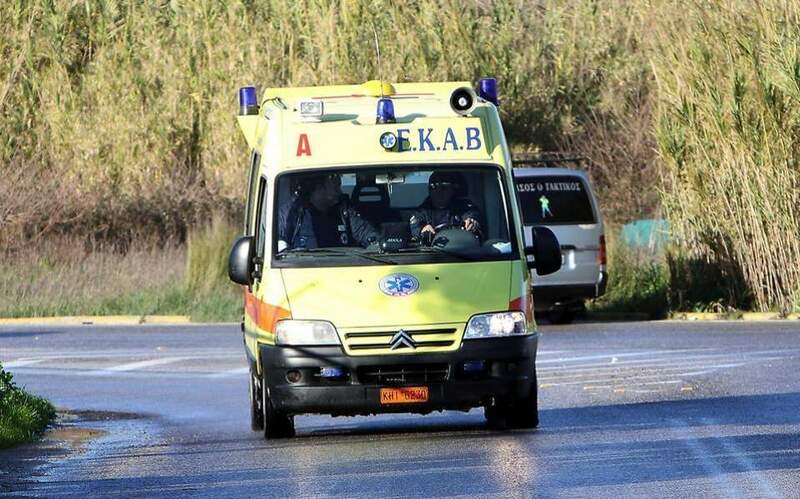 Defined as a “historic” occasion by his office, Tsipras's visit is expected to bolster ties between the two neighbors who recently resolved a decades-old name dispute. Tsipras has traveled to Skopje with a delegation of representatives from more than 100 Greek firms and 10 cabinet members. The two countries are expected to sign deals on the economy, defense, infrastructure and transport, as part of the effort to forge closer economic cooperation. 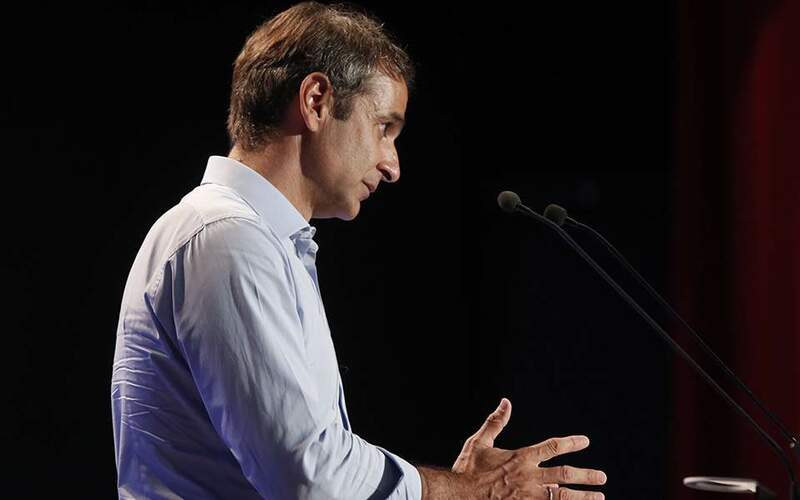 “This visit is another step toward consolidating Greece's leading role in Southeastern Europe as a pillar of peace, stability and growth,” sources were quoted by the Athens-Macedonian News Agency (ANA-MPA) saying. 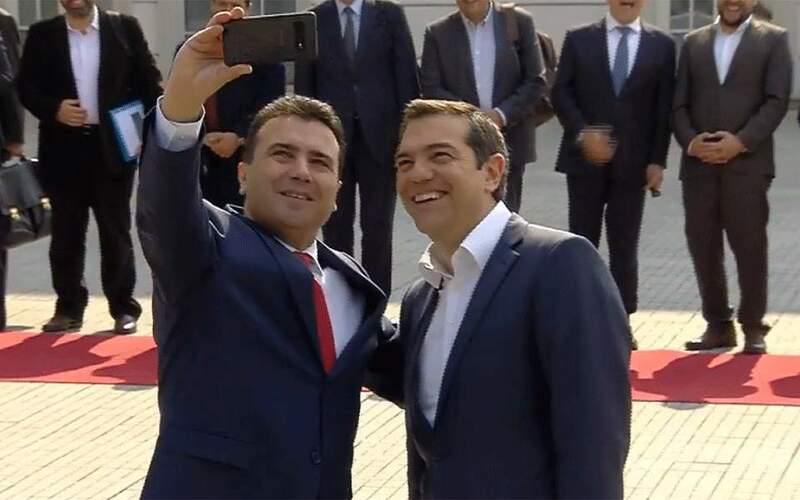 The Greek prime minister was welcomed by his counterpart, Zoran Zaev, who snapped a selfie with Tsipras outside the main government building in Skopje.